A place for creators, and spectators alike. 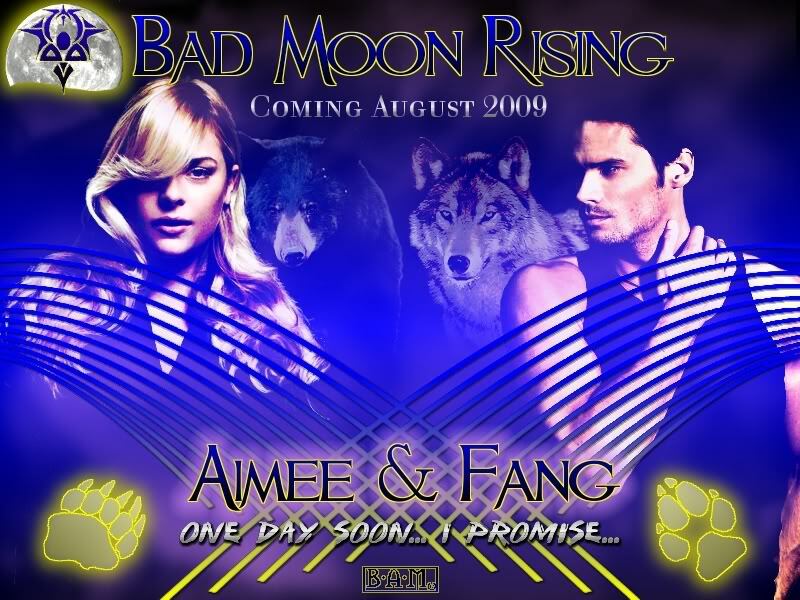 Featured Banner Created by Destiny our July 2009 Challenge Winner. Here is where you'll find the Current Months Challenge Specifications and Entry's, as well as our Challenge Guidelines and Polls. This forum is also where to ask Challenge related questions. Here you will find our Banners Anonymous Challenge Archives. We have endeavored to put up the Challenge Specifications and All submissions, with due credit to each creator. To view, click one of the subforum links below. Enjoy.